Located in the heart of the Gorges du Verdon, our site Verdon Booking offers you the option to reserve online all of your leisure activities for your holiday. Reserve now. With family or with friends yours dreams will come true. With Verdon Booking, you have the ease and the assurance of a reservation at the best price and with the best safety conditions in conjunction with your accommodation. We can assist you seven days a week. A complete package for a guaranteed successful holiday. 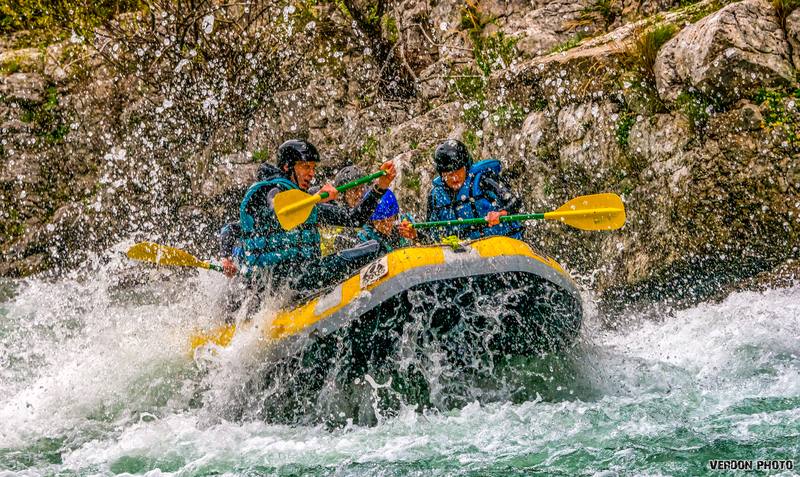 The practice of water sports is limited to when there is sufficient water in the Verdon. The places are therefore limited. Reservations are highly recommended.